One of the most expected smartphones on the market this year Sony talked about online teaser forum that seemed to indicate September 4th introduction for the device. This is good in more than one way as this now has been confirmed and we may expect the device two days before the beginning of IFA 2013 in Berlin. 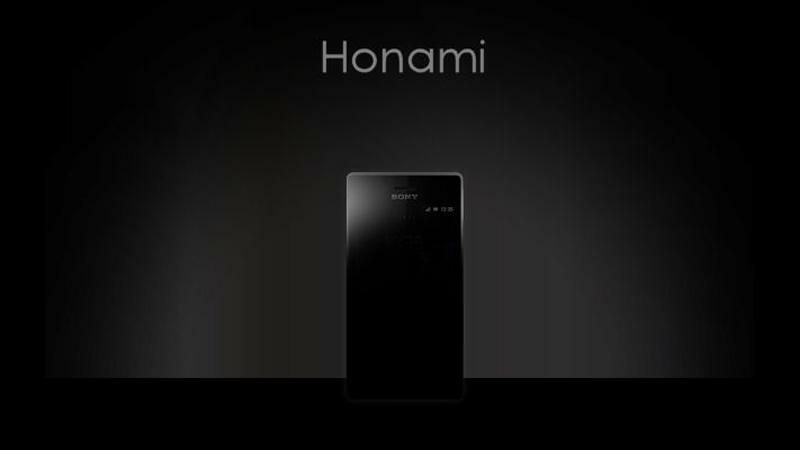 The new model Sony i1 Honami is mostly a camera centric phone with the rather impressive 20.7MP sensor, Sony G aperture of f/2.0 which should definitely allow for clearer and more impressive images even in low-light environments. With Sony Xperia Z, Sony only seems to have a 3,8% global marketshare and it is really looking to improve that number over the year. And now there are serious hopes set on the Honami to provide for Sony a bigger slice of marketshare. The Japanese based manufacturer expects 42 million smartphones in 2013 alone to be sold. What is more Sony is also expected to introduce on the same day the interchangeable camera lens that the Japanese based firm will be offering for Apple iPhone and other Android models’ users. The new lens attaches to the device through the use of a magnet. Both the DSC-QX10 and the DSC-QX100, include a microSD slot and a display panel. It seems that the date September 4th is really loved by some and it turns out to be a very busy day for others as Samsung will also unveil their new products the Samsung Galaxy Note 3 and the Samsung Galaxy Gear smartwatch on the very same day. We are only a few days away of seeing massive full-blown competition between different Android devices and the new Samsung Galaxy Note 3 for marketshare and customers in the millions. There is still a lot to be expected and we will follow everything that comes up as news.